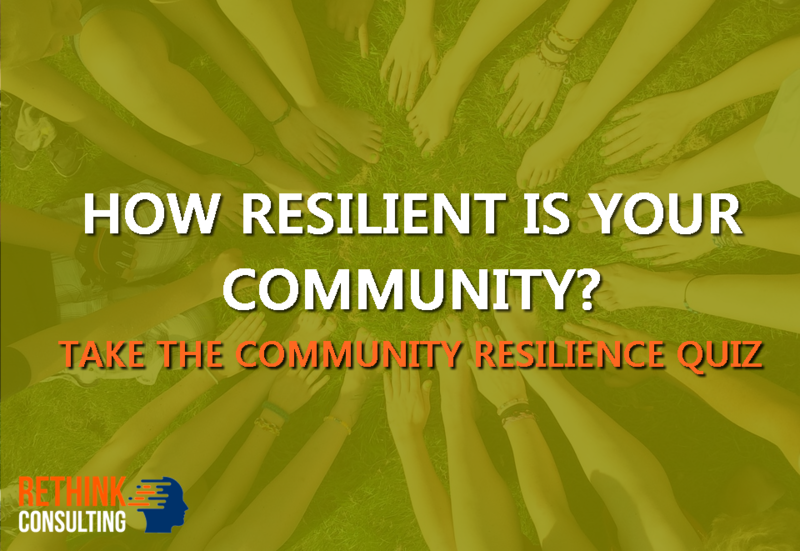 How resilient is your community? 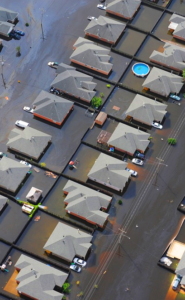 Whether it is natural disasters, economic instability, resource constraints or unpredictable and damaging climatic events, the need for local resilience is becoming increasingly apparent today. We have moved from a relatively local economy to a largely global economy. Supply chain disruptions and geopolitical events make this system interdependent and highly vulnerable. With converging energetic, environmental and economic challenges it makes sense to understand the potential risks so we can better manage and move toward a resilient future. Firstly, we must define what resilience is, as there are many different interpretations of what constitutes resilience. A system is said to be resilient, if it has the capacity to defend against, adapt to and repair itself after disturbances. Many people associate resilience with personal well-being and the ability to adapt in the face of adversity, trauma, tragedy and or stresses. Community resilience is the ability of a community, the businesses, institutions and individuals within an area or region to survive, adapt, and thrive under stresses. Like natural systems our current societal structure is interconnected yet fragile. It makes sense to develop an understanding of, and accept, feedback from systems in an effort to foster resilience. Understanding limitations, constraints and feedback loops helps in being able to prepare and weather any potential threats or disruptions to systems. The ability of a community to work together and utilise resources effectively is key to being able to withstand shocks and stresses (i.e. energetic, economic and natural disasters). The ability to bounce back and respond to sudden change can be pre-empted by examining certain structures, demographics and systems that are currently in place. While it is easy to be optimistic and come up with solutions to these challenges, we must also work within the limits of reality. By taking stock of potential gaps and weaknesses, we can develop robust, adaptable and responsive strategies to counter potential stresses. From our experience, many organisations rush to solutions without identifying the key challenges and priorities, hence capital and resource allocation is misguided. Only by understanding our current circumstances can we move toward realistic solutions. 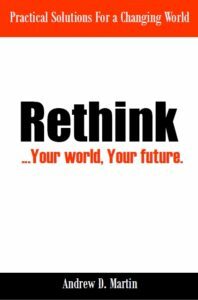 Are our assumptions about the future based on reality? What is holding us back from making change? Are resources being adequately allocated? Is there a systems thinking approach to what we do? What is our ability to share information, tools, skills and resources? What is the adaptive capacity of our area, region or business? How do we inspire, support and connect local communities? How engaged is our local community? Take our Introductory Community Resilience Quiz (below) to give you a guide to determine how 'resilient' or vulnerable your community is! * Please note: this quiz is a simplified version of the broader more detailed MRI (Martin Resilience Index) which assesses the overall capacity of an area, region or organisation. The 'Introductory Community Quiz' is designed to provide a rough guide to facilitate thinking about resilience within your community and region.